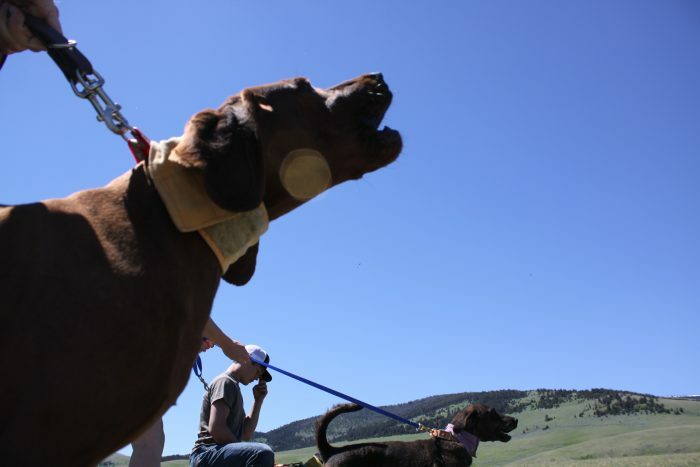 The Montana State Houndsmen Association was organized more than a decade ago as a not-for-profit group of volunteers who are promoting hound-hunting in the state of Montana. Its purpose isto promote fellowship and friendship, to promote sound game management, to promote a positive image of houndsmen, and to hold field trials and other events for hounds. Recently the group began a FACEBOOK page where upcoming events and legislative action will be posted to improve visibility about all the great things being done and to gain support for future efforts. Members are encouraged to attend meetings and particpate in election of officers each year and discussions on legistlative issues and the future of mountain lion hunting in Montana. Spring Tune-Up, State Championship, and Fall Classic field trials are held annually. A variety of events are held at the field trials from fastest tree to junior handler contests to water races to blow-out lion track races and kid’s bench shows. Raffle tickets are sold for various items and there is usually an auction. Fun for the entire family! See the information on the Montana Heritage Defense Fund that was set up for the specific purpose of keeping the tradition of hunting a legal sport in Montana. Donations are welcomed for this fund. And now you can check them out on FACEBOOK for all things hounds in Montana!